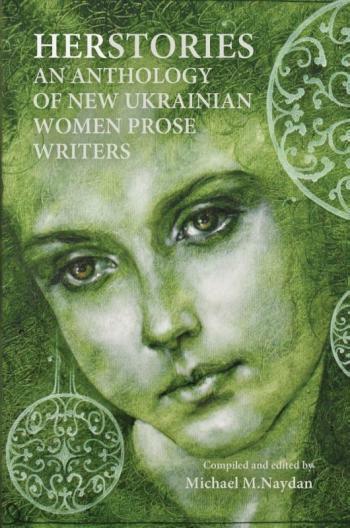 Womens prose writing has exploded on the literary scene in Ukraine just prior to and following Ukrainian independence in 1991. Over the past two decades scores of fascinating new women authors have emerged. These authors write in a wide variety of styles and genres including short stories, novels, essays, and new journalism. In the collection you will find: realism, magical realism, surrealism, the fantastic, deeply intellectual writing, newly discovered feminist perspectives, philosophical prose, psychological mysteries, confessional prose, and much more. Youll find an entire gamut of these Ukrainian women writers experiences that range from deep spirituality to candid depictions of sexuality and interpersonal relations. Youll find tragedy and humor and on occasion humor in the tragedy. Youll find urban prose, edgy, caustic, and intellectual; as well as prose harkening back to village life and profound tragedies from the Soviet past that have left marks of trauma on an entire nation. This is a collection of Ukrainian womens stories, histories that serve to tell her unique stories in English translation. Substantial excerpts from novels and translations of complete shorter works of each author will give the reader deep insight into this burgeoning phenomenon of contemporary Ukrainian womens prose.